Categories: Decorative Accessories, Gift Ideas, Home, New In, Pretty & Pink, vintage. 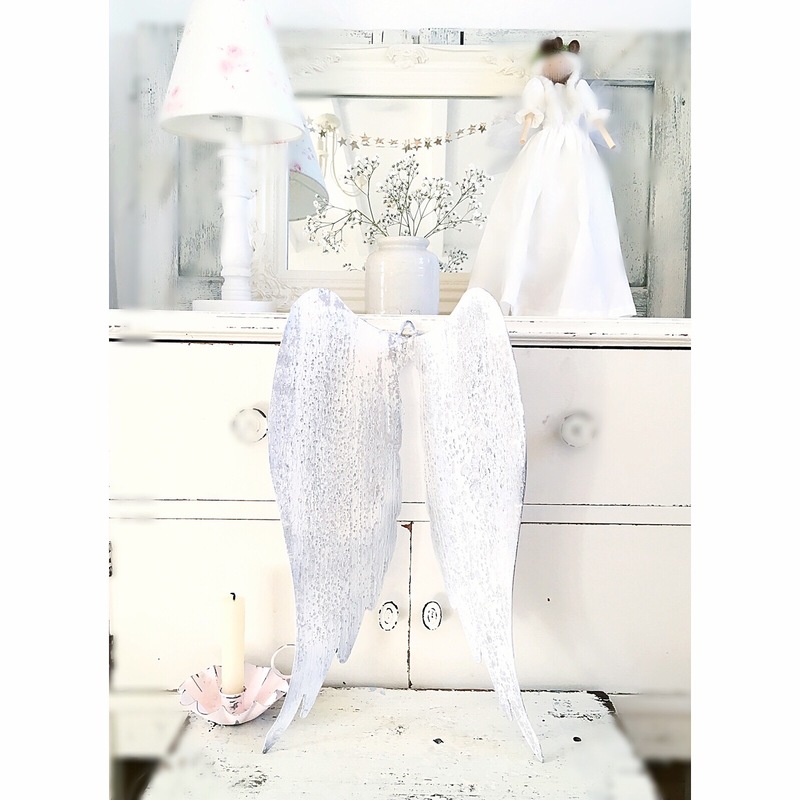 Tags: aged, angel wings, antique, antique white, french, shabby chic, vintage. 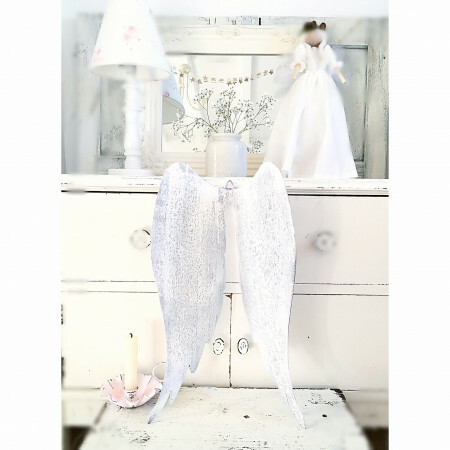 These pretty shabby chic decorative Angel Wings are made of metal. 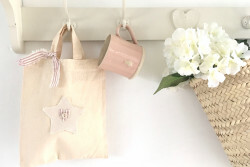 Painted in Antique White and finished with an authentic vintage aged textured look. 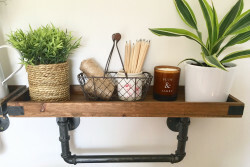 Very romantic and sure to add instant character to any room. Complete with ring attached for hanging (either on a nail on the wall or even from a piece of fine wire or string in mid-air).